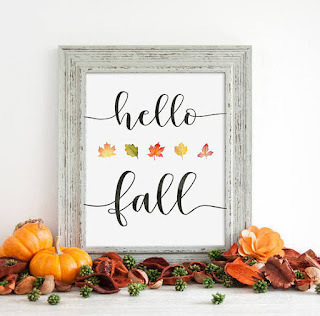 Leaves, fall colors, boots, pumpkins, hot cocoa, leg warmers, opal…Welcome to October! I think this MIGHT be my favorite month of the year. It's a close three-way tie with April and May (my birthday month). 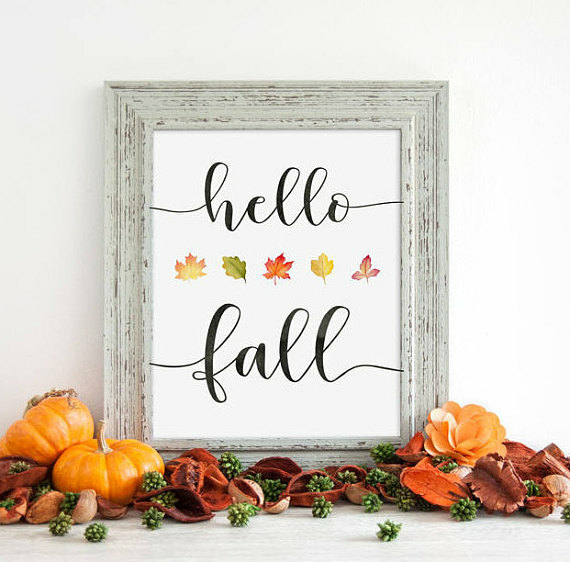 Here is my list of favorite Etsy items to celebrate the fall season! This post contains affiliate links. I love to share my favorite finds, and all opinions are always mine. 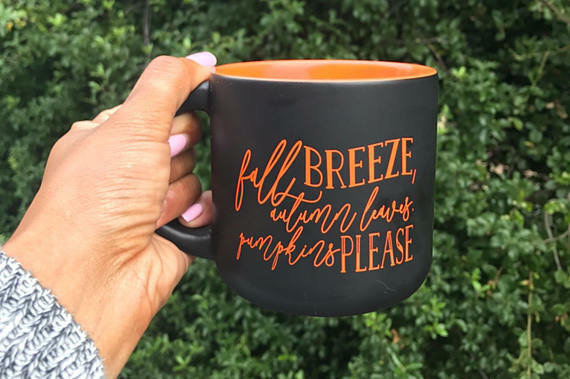 Everyone must have a favorite fall mug, right? This might be mine. I love the fonts this seller uses. Pretty Collected offers a variety of party preparation and favors, printables and even jewelry. ’Tis the season for pumpkin and blood orange! What a perfect match. 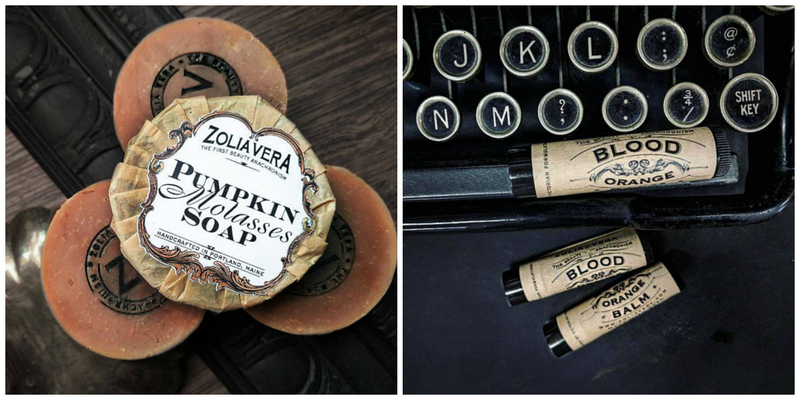 Pick up these beauty items from Zolia Vera. She offers a variety of unique handcrafted products. Each one with with very classy packaging ready for gifting! 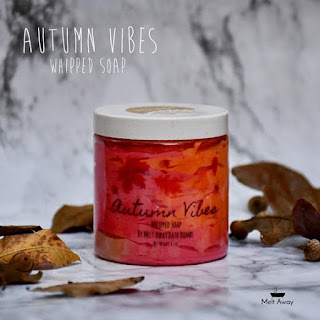 Have you tried whipped soaps? They are so smooth and soft! This whipped soap features a crisp fall air and apple cinnamon icing fragrance. The seller also sells a TON of bath bomb options. I have never tried a bath bomb. That would require me actually taking a bath, and I can't remember the last time that happened. I just can't sit still that long. Look at this adorable pillow! I am all for anything that includes the word "Happy." This is my favorite size pillow. You can purchase the pillow cover, a pillow with poly insert or with faux down insert. You can also purchase with a huge variety of text color options. 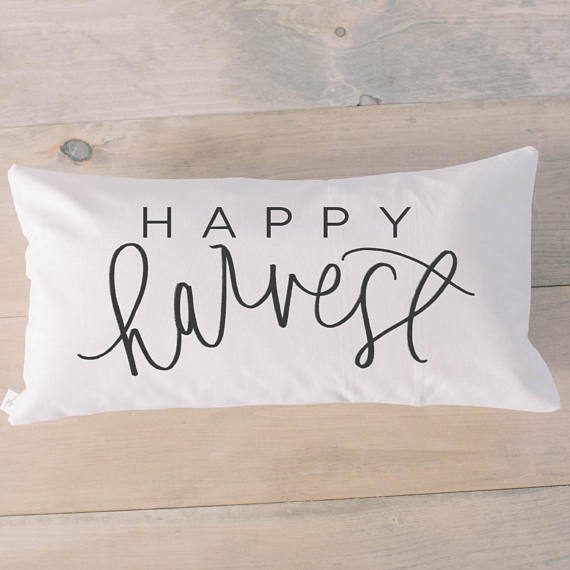 This seller has all your fall decor needs including pillows, blankets, totes, tea towels, mugs, aprons...seriously, the list is endless. Okay, this is my favorite thing on this list. I LOVE this shirt. It pretty much sums up all of my fall sentiments. How many of these things have you marked off this list so far? 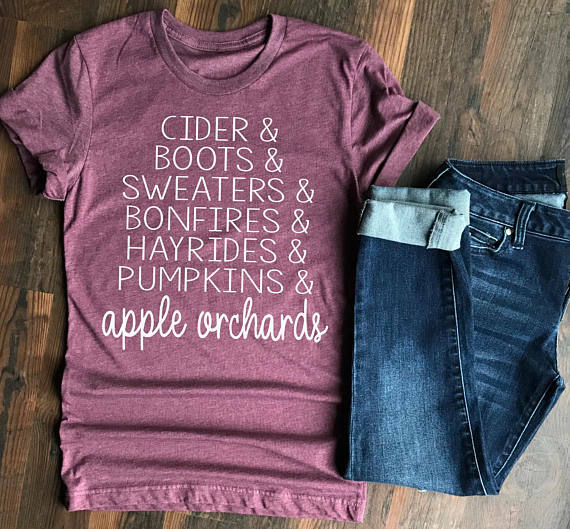 I tackled cider, hayrides, pumpkins and apple orchards this last weekend at the Weston Orchard and Vineyard; but, I am so NOT patiently waiting for sweaters, boots and bonfires. Any time already! This seller has some really cute tshirt options and accepts custom orders. What easier way is there to decorate your house than purchasing, framing and hanging a few digital printables? Easily transition your home from summer to fall to winter (yep, I said it...you know it's coming). Humblebeeprints offers a large variety of affordable digital downloads, with adorable fonts and sayings. They also do custom orders. I love the different leaves on this one. All of my favorite autumn colors. These are so easy to order. Just add to your cart, and instantly download to print at home, or send to your favorite print shop. This print is available as an 8x10. 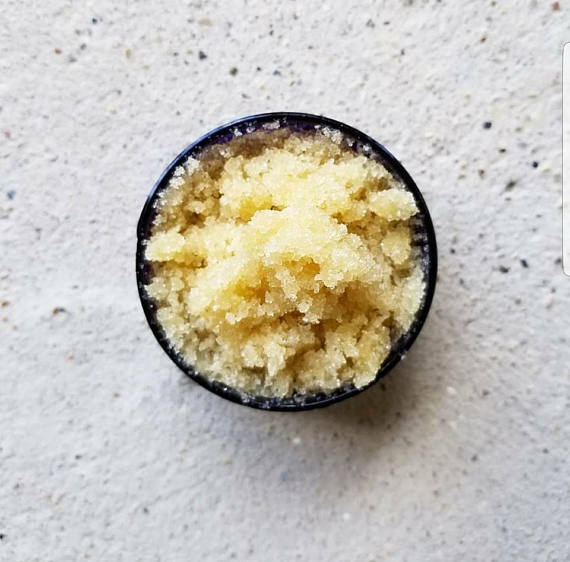 I love spiced orange AND sugar scrubs. Combine the two, and this is what you get! The seller also offers a Pumpkin Spice Sugar Scrub for you PS addicts. You might want to pick up some All-Natural Cracked Heel, Foot & Hand Repair Balm. That season is coming, so after you exfoliate you can rehydrate! 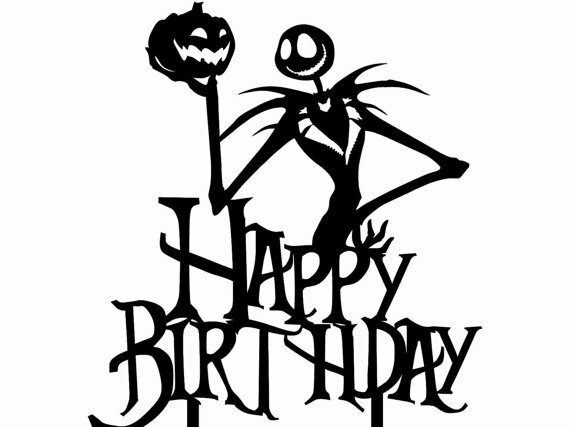 Do you know someone with an October birthday? This is the perfect cake topper! The seller offers lots of other cake toppers and specializes in wedding presents and decorations. 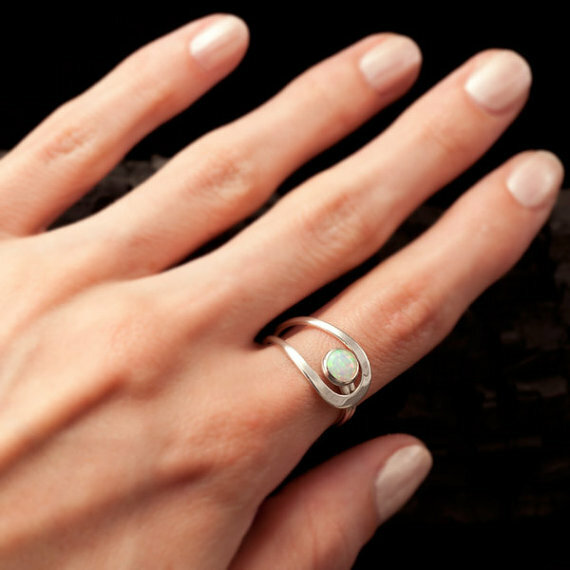 This month’s featured birthstone item is this unique opal ring. (You know I couldn't make a blog post without a piece of jewelry. I am obviously easily distracted by shiny things.) This seller features lots of opal pieces including earrings and necklaces. What items are on your must have fall shopping list? I am always looking for unique items to add to my beauty line up, closet or boot collection!